Tightly packed center knobs roll quickly and provide good straight-line stability while more widely spaced side knobs bite in corners. The Goodyear Connector is the famed tire maker’s first stab at a large volume gravel offering, and it has exceeded expectations, raising the bar for its competitors. Indeed, this is a Dirty Kanza-ready 40mm tubeless tire that encourages you to explore new roads and trails. New to the gravel tire game, Goodyear came out swinging earlier this year with its County and Connector models. While the 35mm, semi-slick County is probably a better option on tamer surfaces, reviewed here is the wider, knobbier 40mm Goodyear Connector. The extra width and tightly packed knobs encourage exploration and are also up to the task of burlier drop bar bike conditions. The cross section of the Connector is somewhat peaked, helping it roll quickly and dig into loose gravel. 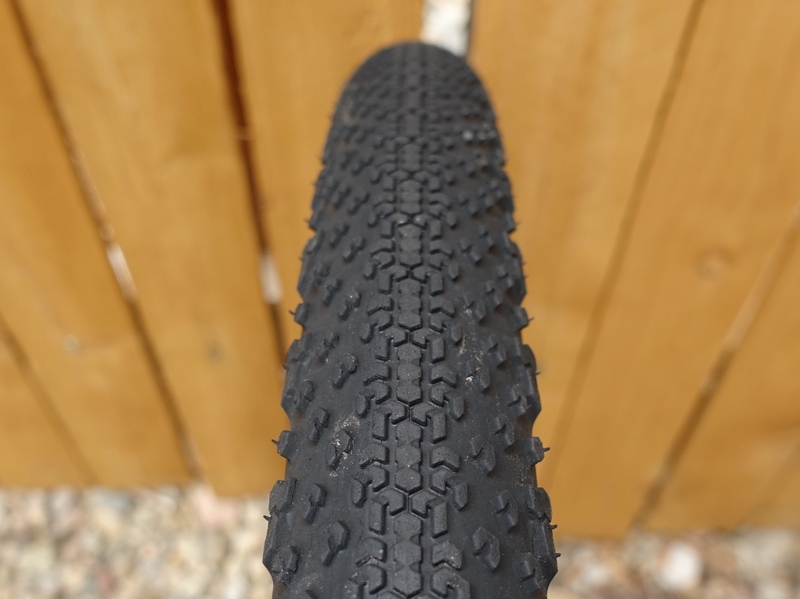 The Goodyear Connector’s tubeless setup is among the best in the industry. No matter what wheel I used, this tire went on without difficulty and seated quickly with a floor pump. Some of this is due to the quality construction of the tires. Also helpful is Goodyear’s use of softer material that surrounds each tire’s bead that conforms to irregularities in the rim bed and rim strip. I’ve certainly put this tire through its paces throughout this gravel season. 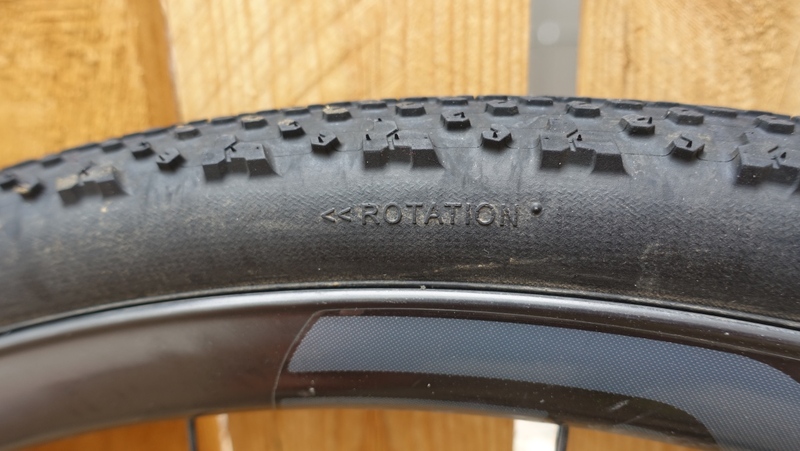 It has seen countless miles on tarmac, dirt, gravel, and milder singletrack and it is only beginning to show any wear on the rear tire’s center tread blocks. 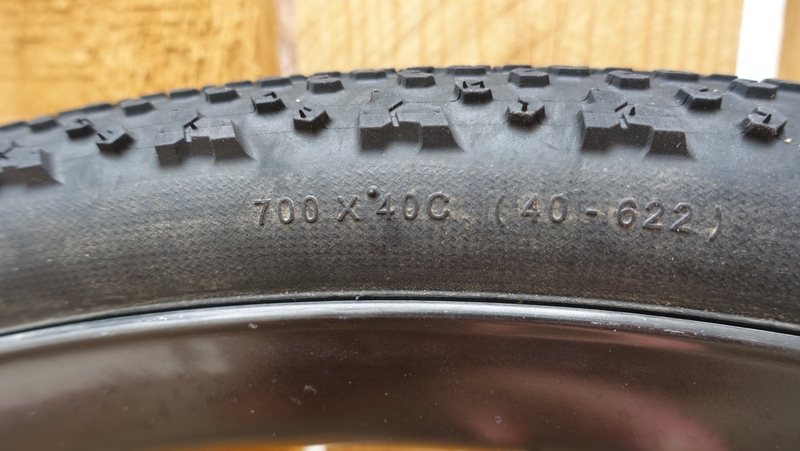 Unlike many sidewall size designations, the Goodyear claim of 40mm width is accurate. 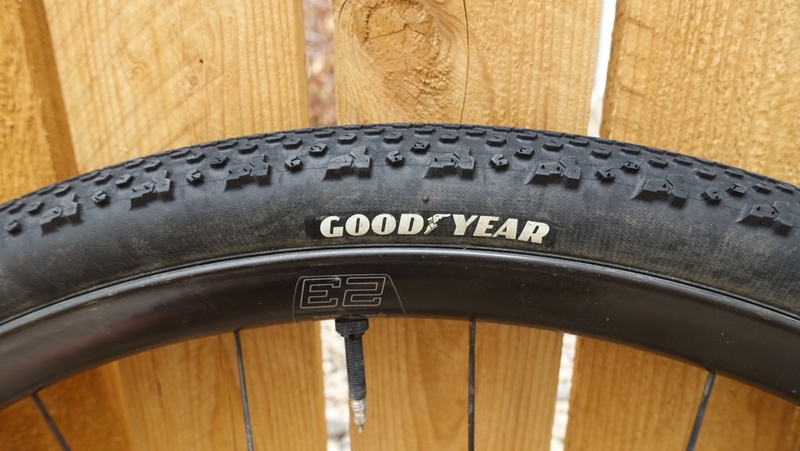 To test the durability and puncture resistance of the Goodyear Connector, I rode our test set at the Trans South Dakota bikepacking race. I took part in the 350-mile “Sprint” version. The route, especially in its early miles in the Black Hills, included rugged, rocky terrain that was better covered on a mountain bike. Because I was on a rigid bike with 40mm tires, I certainly had to slow down and pick my line, but the Connector was surefooted throughout. Despite hitting the rim on a couple occasions, sailing though scree sections, and unavoidably rolling over broken glass, I experienced no punctures. The cross section of the Goodyear Connector is fairly peaked in the tire’s center section. At higher pressures (in the 40 psi range for my 150-pound rider weight), it creates a fairly small contact patch for a tire this wide. Air down for more technical or bumpier riding and the Connector provides good confidence, especially is loose over hard conditions. I typically ran the Connector in the 25-35 psi range, despite the sidewall’s recommendation of 35-58 psi. The tread pattern on the Goodyear Connector is directional. Goodyear makes it 40mm width claim for the Connector based on a 19mm internal rim. Our test pair measured 39.8mm on a 19mm Shimano rim. On ENVE’s new G23 wheels with an internal width of 23mm, inflated to 40psi, the tire measured 41mm wide. It’s refreshing to see a gravel tire run so true to its claimed size. I appreciate that Goodyear explicitly tells users the rim width they use to measure the tire as well. It takes a lot of guesswork out of buying a tire. The Ultimate version of the Connector will run you $70 a tire. While there is a less expensive “Premium” version, the price tag on the nicer Connector helps it save 80 grams per tire over its cheaper cousin. At a claimed weight of 463 grams (ours weighed in at 467 grams), the Connector is also light for the category, especially when you consider how long-wearing they are. Compared to Teravail’s 38mm Cannonball, perhaps this tires best competition, the Connector is 43 grams lighter per tire. I personally look for durability first and worry about weight somewhere after tubeless setup and handling characteristics. But it’s nice when a tire that ticks all the boxes is also a bit lighter than the competition. 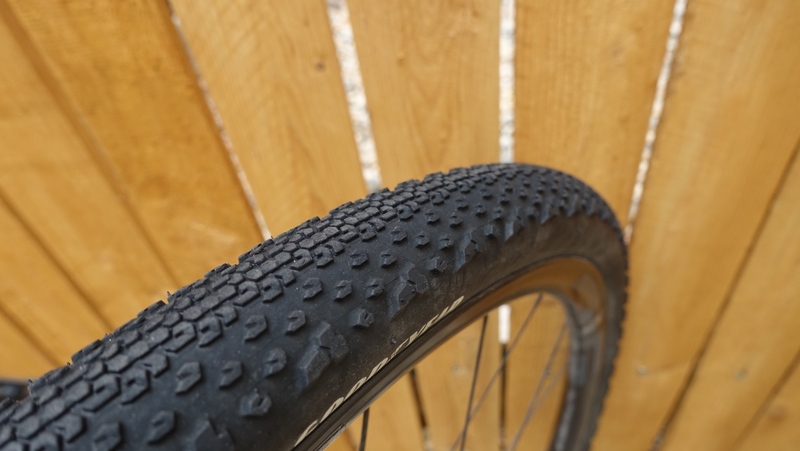 Because of the Goodyear Connector’s easy tubeless setup, excellent gravel manners, exceptional durability, light weight, and competitive price, it merits a 5-out-of-5 rating. This is impressive for a company that only just re-entered the bicycle tire world after a 120-year hiatus. Nice job, Goodyear.